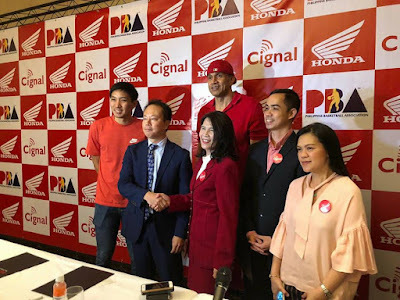 Honda Philippines, Inc. (HPI), the number one motorcycle manufacturer in the country, recently announced its partnership with the Philippine Basketball Association (PBA) at the Solaire Resort and Casino in Paranaque City. 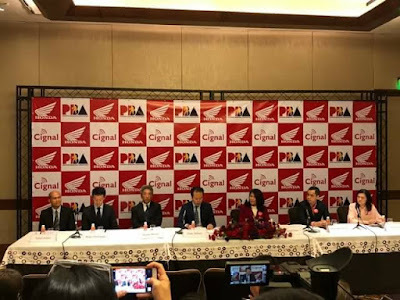 Honda, being a global brand, has sold 18 million units in worldwide sales last year and continues to build out its passion for excellence through continuous research and high technological standards for its products. With this passion for excellence, Honda wants to extend its innovations to the needs and preferences of Filipinos.